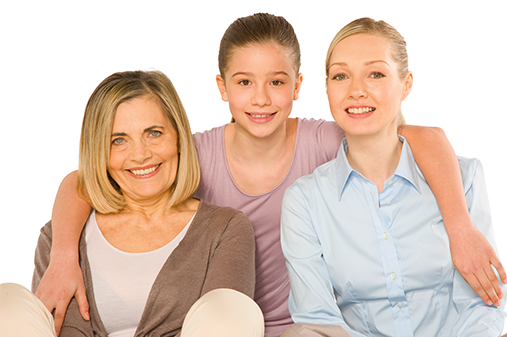 Breast Thermography is applicable to all women, especially the group between 40 and 50, and for those who have dense, fibrocystic breasts or implants. 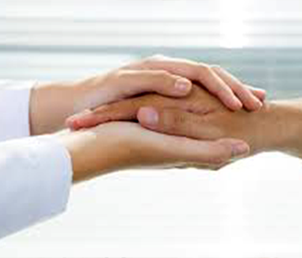 It is a completely safe, non-invasive screening method that has been proven to be effective. 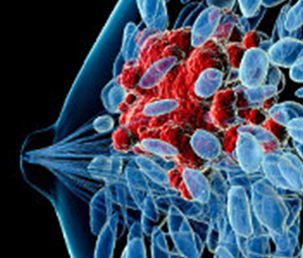 An abnormal infrared image is the single-most important marker of high risk for developing breast cancer. The Breast Place in Town! Over thirty years of clinical use and more than 800 peer-reviewed studies in the medical literature have established thermography as a safe and effective means to examine the human body. What is Breast Thermal Imaging? Thermal Imaging is a means of measuring the heat coming from a body. The science of thermal imaging is the application of these heat readings to locate abnormal pathology or function in the body. This method of detection is pain-free, compression-free, and best of all radiation-free! Your Choice Thermal Imaging is Thunder Bay's first and only Digital Infrared Breast Thermal Imaging clinic. I am proud to be the only clinic bringing Digital Infrared Thermal Imaging to all of northern Ontario. While Southern Ontario has many thermal imaging clinics, the closest Ontario clinic to YCTI is in Toronto. Breast Thermography - The Mammography Alternative? For pricing, more information, and to book a Thermography Clinic Breast Day please contact us at info@yourchoicethermalimaging.com. 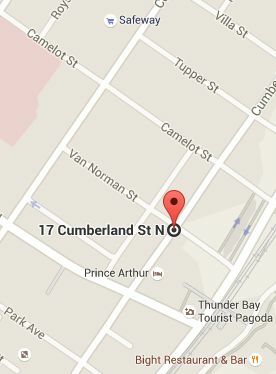 Address: 17 N. Cumberland St.